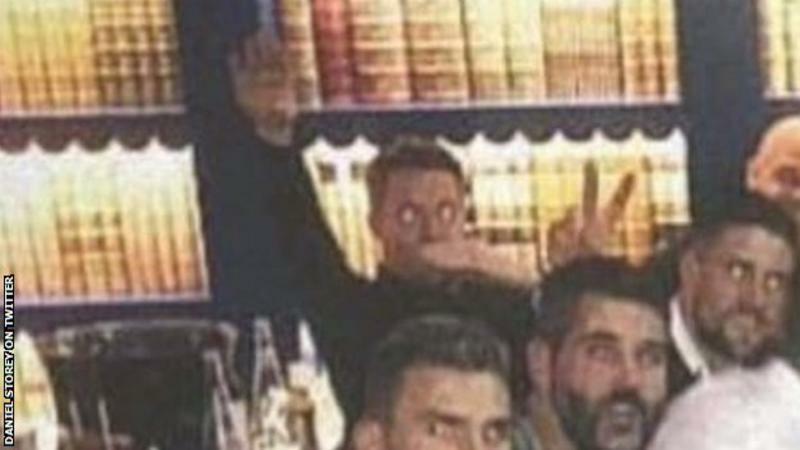 Crystal Palace goalkeeper Wayne Hennessey did not know what a Nazi salute was when he was charged with making the offensive gesture, says a Football Association panel. The charge was found not proven this month and Wales international Hennessey, 32, will face no punishment. He sounds a tad naïve, this Wayne Hennessey. I’m betting anyone that naïve is almost certainly also unaware of the phrase ‘pants on fire’.